The jacket that you are watching in your screen is taken from the popular character Venom. 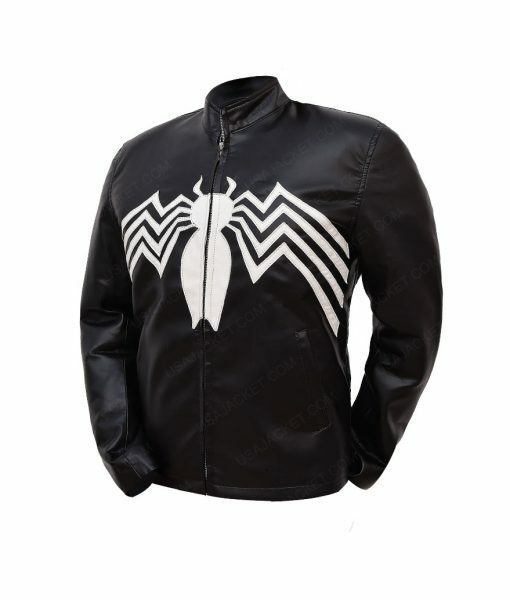 You can avail this fascinating black color jacket that will give you a pleasing look when attiring it. So, just have this pleasant piece now and attract the people with your classy look. 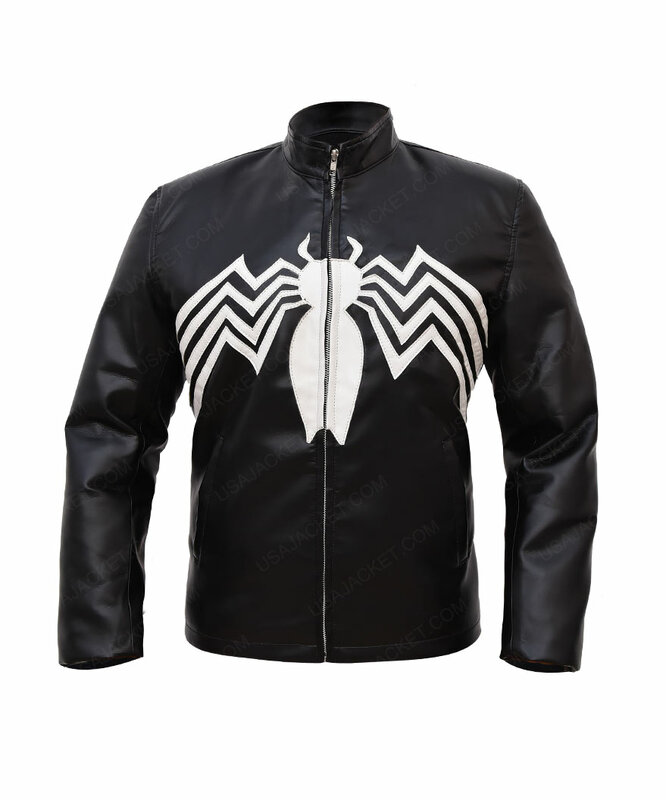 The jacket is made up of PU leather with an inner soft lining that will surely give you best comfortable feeling all the time. 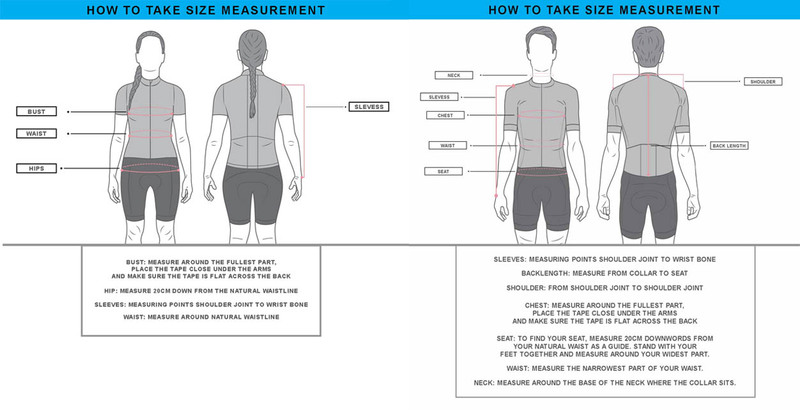 Check the features that include stand up collar with a front zipper closure that is good for the fitting. It has full sleeves with open hem cuffs and spider print on the front of the jacket that will surely increase the charm of the attire. 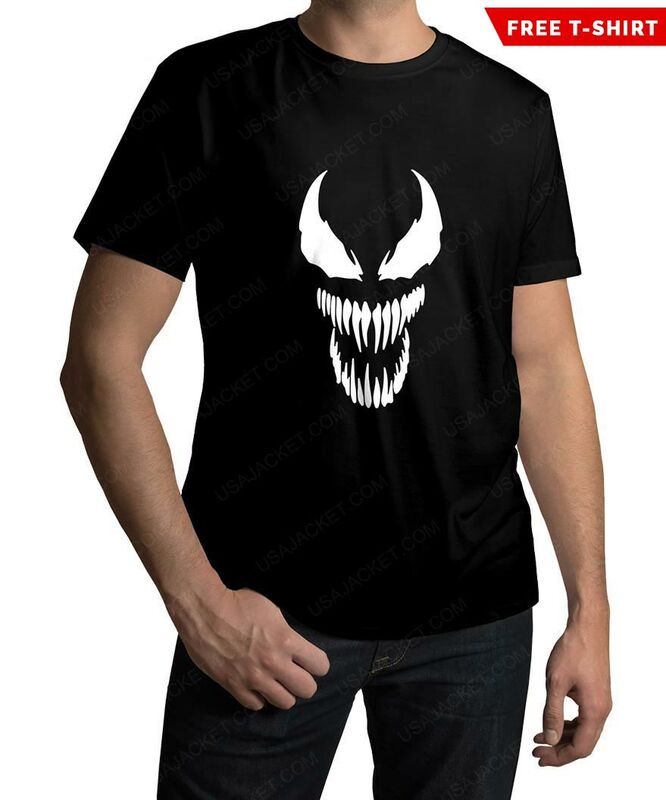 My husband is a kind of crazy guy and im a big fan of Tom Hardy so what else should i buy for him. 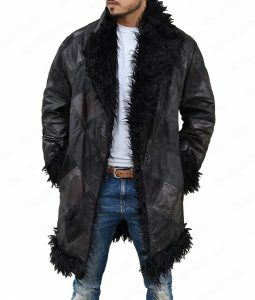 I must say that this is an excellent jacket for the price. The material is perfect that he comfortably attire for a long time and he is really happy to have this gift. He appreciated the crafting of this jacket and i’m happy because he’s. 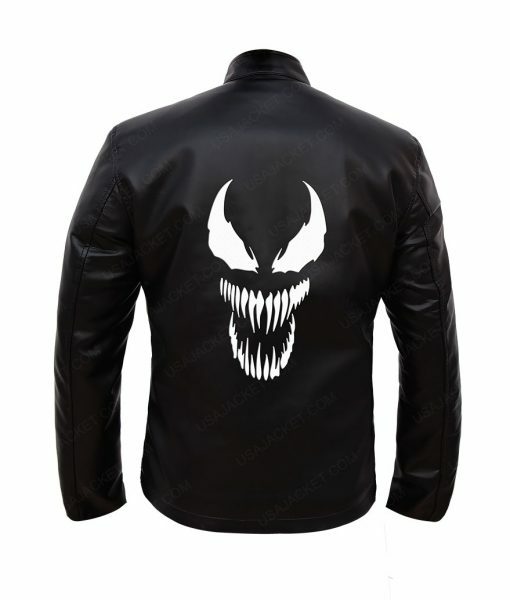 The Venom jacket looks nice and fits my husband well. The quality of the attire seems comfortable that my hubby can wear for an extended time period. 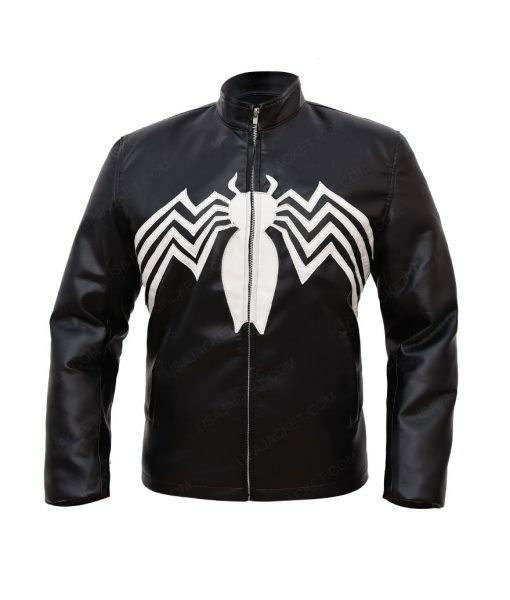 He is satisfied with this jacket and asked me to purchase more incredible leather jackets from this site. The sleeves are a bit long, but it is fine for him to attire. A well-made jacket that arrived within 2 weeks. The material is warm enough to attire for a long day and its features are accurately same as described. The only thing that I don’t like is the smell of the jacket, eehh it was too bad. Other than it was a perfect piece for me. Damn it! 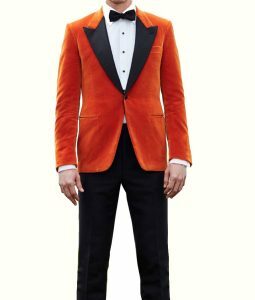 This jacket is insane and I really must tell you that I stood by my verdict to go for this article and it stood it’s stunning exclusivity. The deadliest and one of the most notorious human beings I’ve seen in the superhero. The last movie I could recall of Tom Hardy is Dunkirk and it gave me those stardom chills I was expecting. Ever since, I have watched a few movies of him (traditional, sci-fi classic, thrillers and all that). Mad Max, From the Ashes, A for Andromeda, Deserter, Inception, The Dark Knight Rises are a few worth mentioning for me. But for now, im all stuck to that anti-hero persona of his. Coming to the jacket, which I just bought in real leather is truly auspicious to the core. 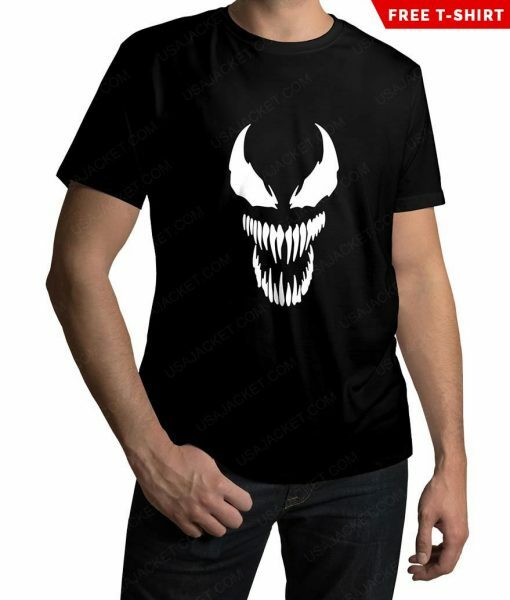 The stitching is intuitively conducted and the Venom Spider logo is embedded impeccable on the frontage. The black color is consistent with it sheen hue and feels so much exquisite at outdoors. 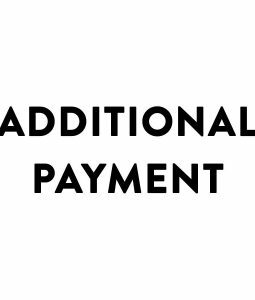 Everything is worthy of this outfit and I must tell to those who’re reading this review… the craftsmanship is superb and you will actually have full justification the money you might be spending on this website.